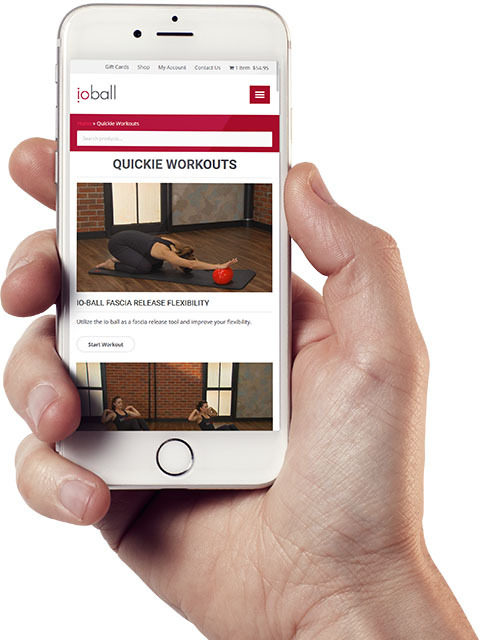 Whether you are just trying the amazing, award-winning io-ball for the first time or looking to subscribe to more workouts, we have the right package for you. Simply choose the color of the io-ball you want (red or gray), and choose the # of months you want to subscribe to all of our online workouts. And with our 100% 30-Day Money Back Guarantee you can buy with complete confidence. 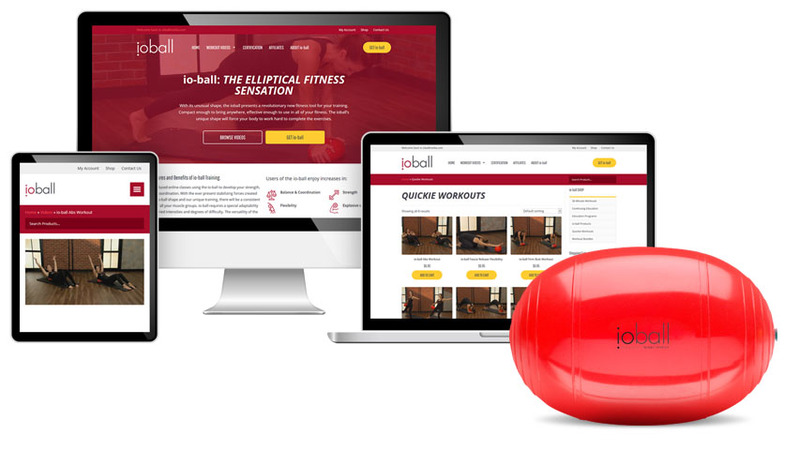 If, at the end of 30 days, you feel the io-ball is not the right fitness tool for you, simply return it and we’ll refund your entire purchase amount and cancel any remaining subscription months. If you want to buy individual workouts instead, click here.